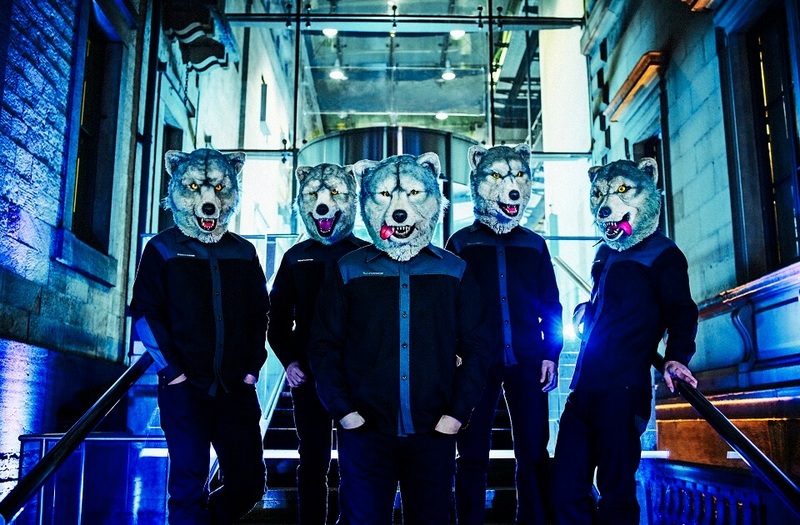 MAN WITH A MISSION (MWAM) dropped their new album Chasing the Horizon on June 6. 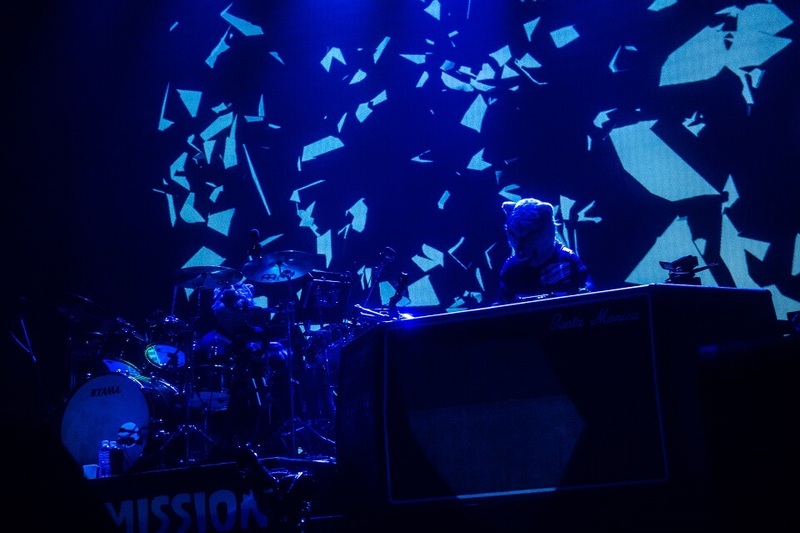 To celebrate the release, the five-piece wolf pack held a special live show titled SOUND & VISION X Presents MAN WITH A MISSION “Chasing the Horizon” Special Live with Naonori Yago＋1→10. The performance combined music, video, art and technology. 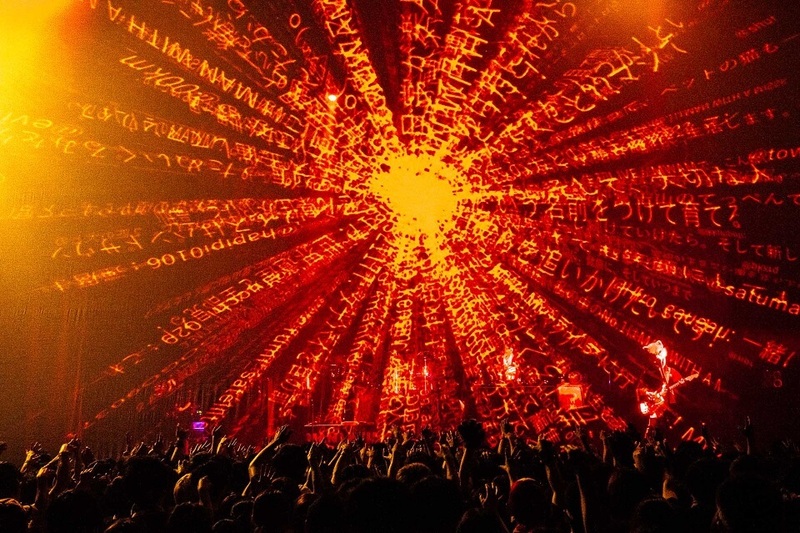 SOUND & VISION X is a live event co-hosted by Space Shower TV, KDDI and Fuji TV. 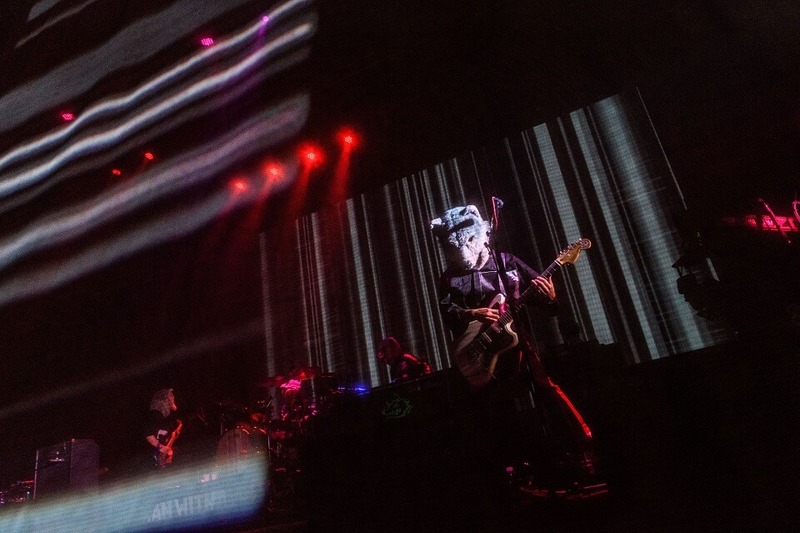 For the concert’s second run, MWAM held a concept live performance centred around their new record, Chasing the Horizon. Naonori Yago is an art director and graphic designer part of the creative group 1→10 and was in charge of the creative process behind the show. The day of the performance fell on a scorching 30° summer’s day. The venue, specially prepared in Fuji TV’s Wangan Studio, was filled with 1,000 lucky fans randomly selected to receive a very special platinum ticket to attend the concert. 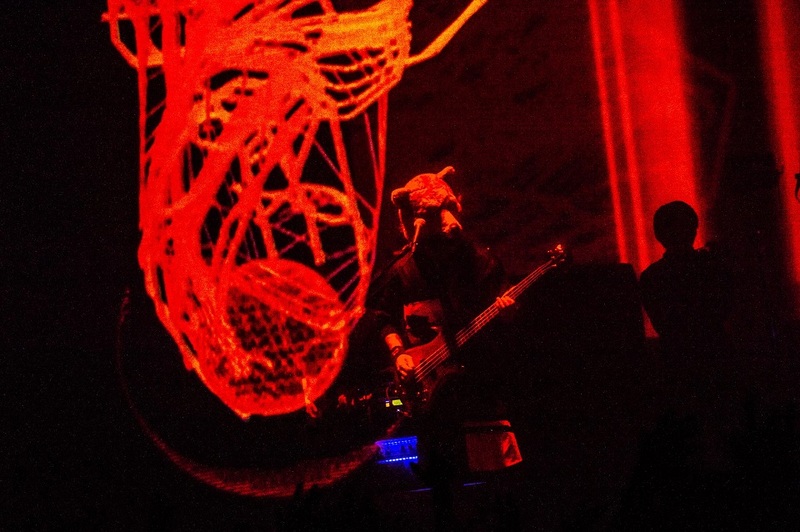 But Japanese fans not able to be there that day were not left out as the show was live streamed in 16 locations across the country and was also streamed on au‘s digital music service Uta Pass, meaning no person was left behind in diving into an imaginative and immersive world of lights and sound. Then it happened. 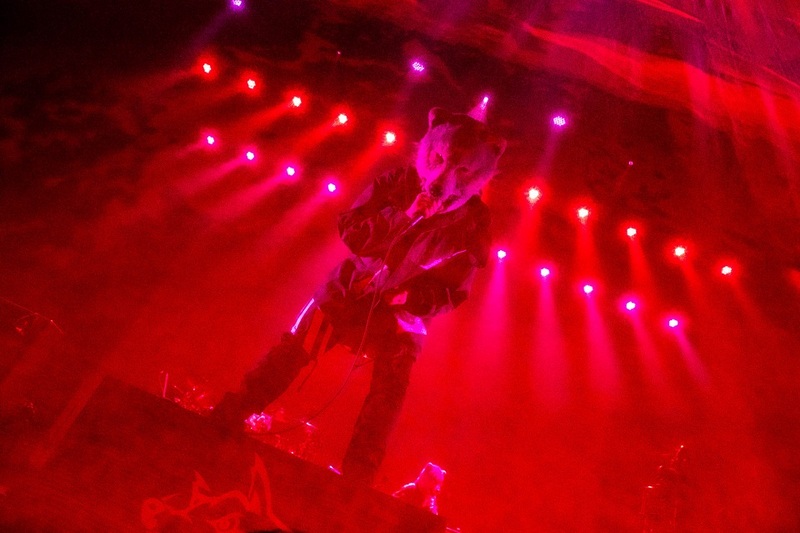 The lights cut to black and all that could be heard was the deafening cries of the crowd as the silhouettes of wolves pounced onto stage. 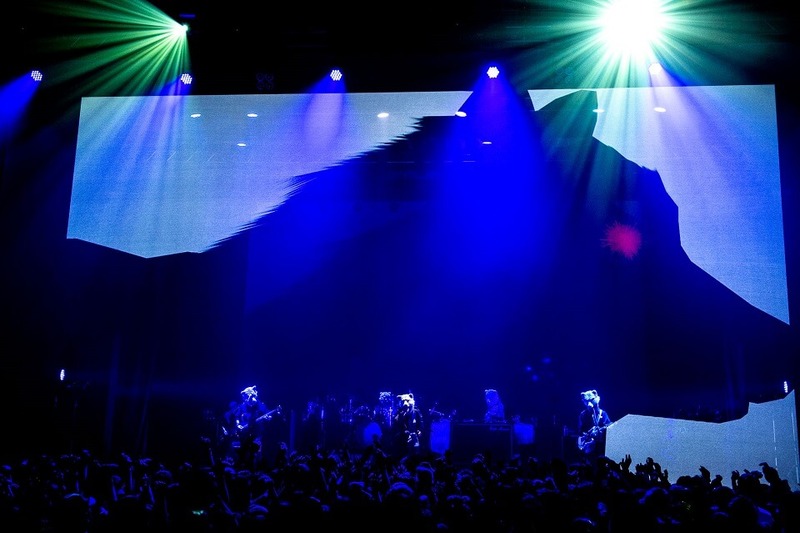 The title of the concert was displayed on stage which was followed by a display of graphic artwork fully synchronised to the music of wolves running on the horizon. The lights lit up the stage and the band began their set with Take Me Under, fans still dazzled by the magical and mysterious stage set and atmosphere. Guitarist and vocalist Jean-Ken Johnny pumped up the crowed by shouting, in Japanese, “Are you doing good, you damn pack of humans!” This was followed by a string of songs from their new album. To wrap up the first part of their concept concert, the wolves howled Winding Road. Graphical text of posts on their official Twitter page were displayed about seeking your dreams and goals. Thus ended the first section of their moving and interactive performance. The curtains draped on their conceptual start which evoked cheers once more. Things were about to get real. As if returning to the real world from the prior dreamlike performance, the pack stepped into what is their exclusive territory. 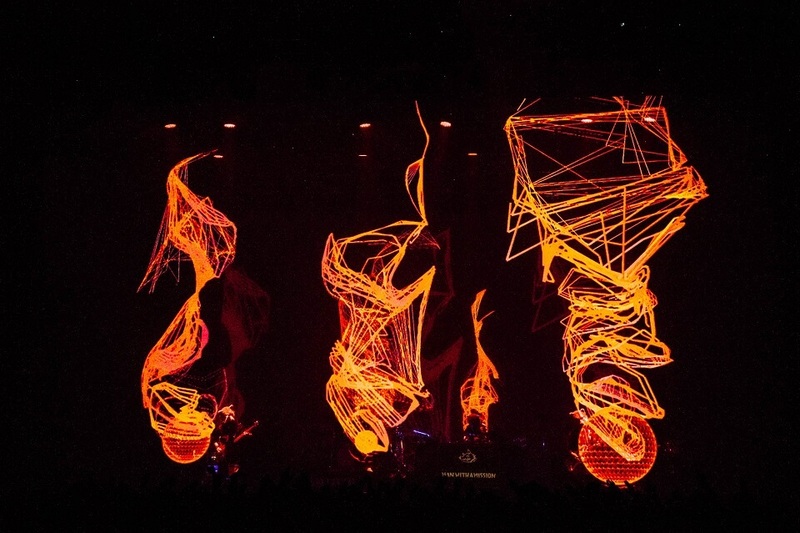 The excitement shot to 110% once more as the intro to database began―the main song for lasers. This was followed by a full on climax of 2045 which was played at the start and the classic Raise your flag. The room was so energetic almost as if everybody forget they were in the studio of Fuji TV. This marked the end of the second exhilarating part of the performance. Not only was this a concept concert, but much shorter than a full set, sitting at just 1 hour. 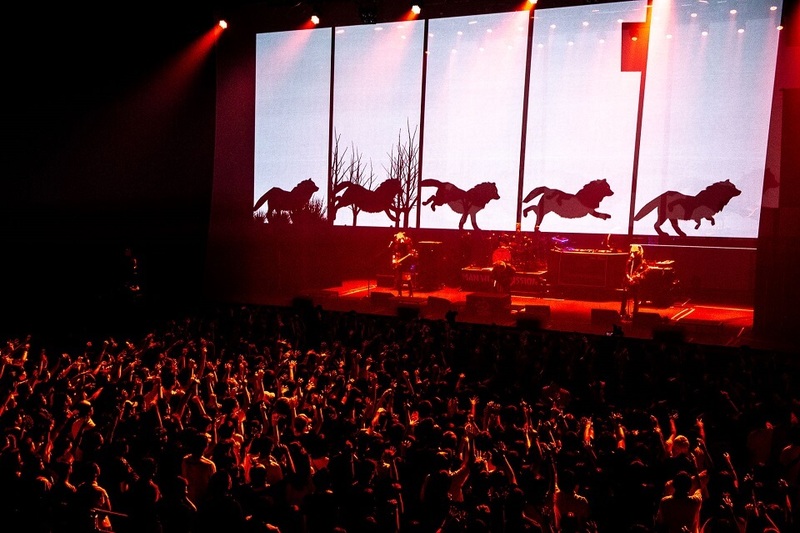 But fans wanted more, and so opted to wolf cry―a standard practice at MWAM shows―which brought them back on stage. They finished up the thrilling one-night-only gig with Freak It! feat. Tokyo Ska Paradise Orchestra, leaving behind their solo performance at Hanshin Koshien Stadium. This concert is set to air on Space Shower TV in August and Fuji TV NEXT in September. If you were there and want to experience it again, or you missed it, then be sure to catch up later this year.